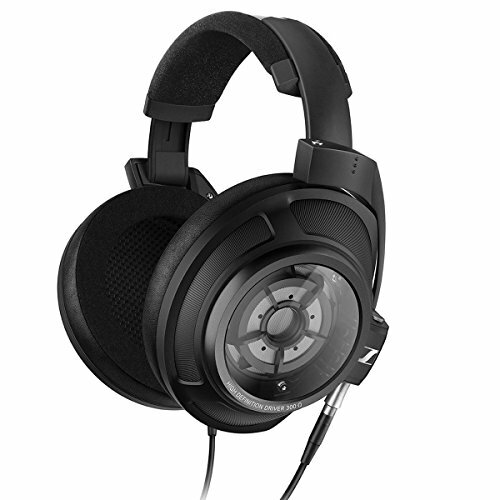 After publishing the review of the excellent OPPO PM-2 Planar Magnetic Headphones earlier in the week we now take a look at what has to be one of the best amplifier units I have ever used. I say amplifier but the OPPO HA-1 (Headphone Amplifier 1) has so many tricks up its sleeve its hard to just hold it to that single role. 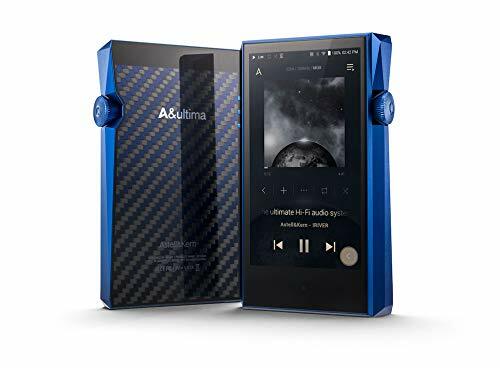 First up yes its an amplifier, one that has been specifically designed for use with high end headphones but it is also works as a high end DAC, excellent Stereo Pre-Amp and a wireless Bluetooth system supporting with supporting Apple and Android apps. Along with RHA and Audeze, Oppo are without a doubt one of the most exiting players in the headphone game right now and the HA-1 is a true end game piece of kit. The amp comes in a huge, well-protected and very heavy cardboard box. To be honest you wouldn’t expect more than that when buying a high end component similar to this and the level of protection is very welcome indeed, nearly on a par with the tank like protection of the Kingssound KS-H3 Electrostatic headphones and amplifier set. One you open the box there is a large information sheet beneath which wrapped in Styrofoam the HA-1 lurks. Accessories come in a nice little box with the Oppo logo on it and the amp itself is further wrapped in a protective cloth bag. Amps usually come with nothing other than a power cable so in this regard Oppo has thoughtfully included a nicely styled metal remote control, which, just like other Oppo product is exceptionally well made. The remote is incredibly easy to use and controls all features of the amp from source, graphic eq and as you would expect, volume. A small Bluetooth receiver that you have to screw on to use the wireless function that supports the higher quality APTx codec is also in the accessories box. I found that after completing my full evaluation procedure I would use the Bluetooth function almost non stop via Vox music player on a Macbook Pro Retina, sound quality was excellent and it just added to the ease of use of the amp. 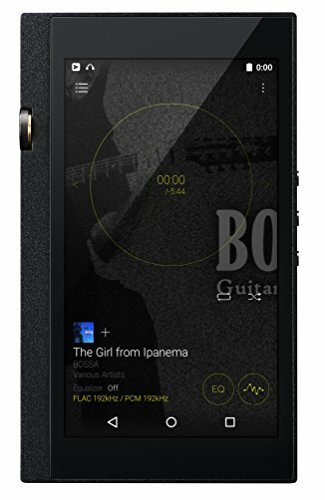 Finally, not included in the box but downloadable from app stores Oppo have created an excellent smartphone app that allows for further control. The app works seamlessly and is just another example of how well thought out the Oppo HA-1 is. The Oppo is a beautiful looking thing that any audiophile would be happy to own. The black brushed metal chassis that mine came in it looks classy and is well finished with well laid out easy to understand functional controls. Use the graphic EQ when playing the amp and really stands out and the vibrant colours bouncing along to the music becomes mildly hypnotic after a certain amount of time. Build quality is outstanding, and has all the hallmarks of a big company having the resources and procedures to build something spectacular. The chassis is solid, the dials smooth as butter, its well vented to deal with the heat that is emitted through use and has good sturdy feet and high quality jack points. Everything about the Oppo HA-1 feel undoubtedly premium. Size wise its not the biggest component I have used and stacks very nicely but its not quite a desktop unit like the brilliant sounding and more portable Aurender Flow. The Oppo HA-1 Amplifier is without a doubt one of the most complete pieces of high end audio gear that I have ever seen. Audiophiles will be delighted at the sheer range of features on offer here. 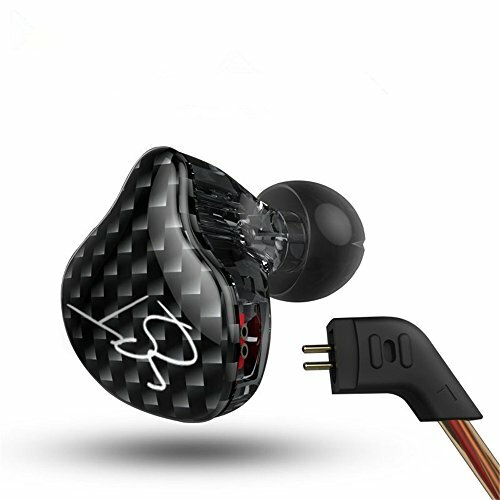 Making ideal for most high end headphones and especially well suited to Oppo’s own PM-1 and PM-2 headphones. The amp itself is a discrete hand picked class A unit that will give any of the top end Headphone amplifiers a run for their money. There was absolutely zero hiss (noise floor) during testing and it powered all of my headphones with ease. DAC – The Oppo HA-1 amplifier uses the reference grade Sabre32 DAC (ES9018) which is one of the worlds best 32 bit DAC’s and one that I have became familiar with recently. 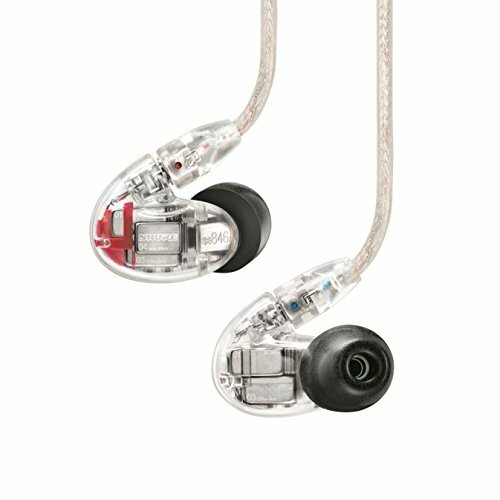 The Sabre32 offers an incredible dynamic range of 135db and seriously low jitter but more importantly I feel that the way the Sabre has been implemented (implementation is greater than the sum of the parts) is nigh on perfect when you go by the energetic and clear sound that is output. Apt-X – Bluetooth is on board here and it’s happily aptX which manages to allow a higher level of performance than traditional bluetooth implementation. I found that it paired instantly and signal strength remained strong throughout listening sessions. Stereo Pre-amplification – This is something I found to be very useful when I connected it up to my Dali Lektor speaker setup as a component it slipped right in and sound quality was by all means excellent. 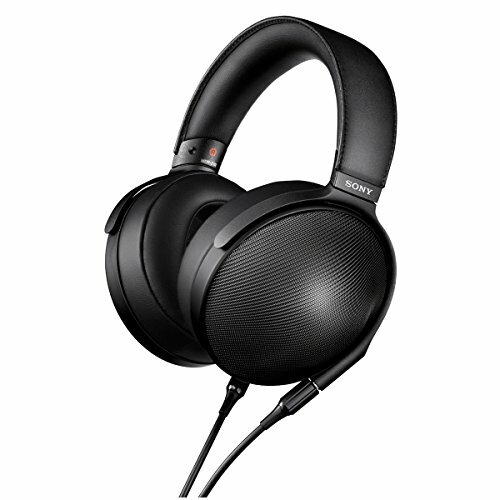 I would still most likely just keep the HA-1 as a stand alone unit specifically for Headphones in the home office nonetheless but those that are buying something that will do both tasks simultaneously should look no further. Other Features – Other standout features of note on the HA-1 was the ability to bypass you computers internal soundcard and use the HA-1’s internal DAC chip instead. This was easy to setup and offers a far higher standard of audio than would be attainable without. Ipod's and other I-devices can be used in a similar way due to the USB connection on the front allowing users to tap straight into the digital output and having the conversion done again by the brilliant Sabre32. Finally, it should be mentioned that the HA-1 offers adjustable gain settings which should cover you depending on the requirements of different headphones. As for inputs and outputs the Oppo HA-1 most certainly has you covered with almost everything under the sun. Inputs: Optical, Coaxial, XLR, Bluetooth, USB. Output: Balanced Jack, XLR, RCA etc... You get the picture, its all very very impressive. 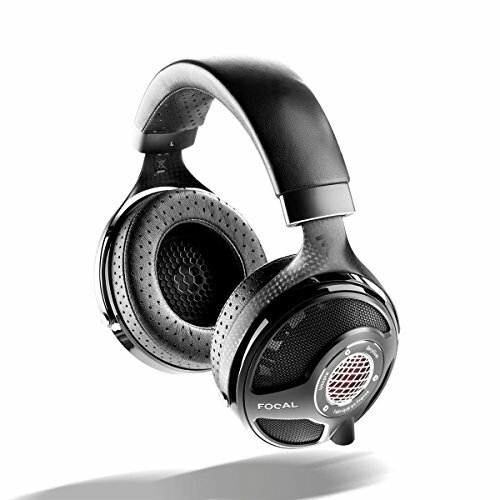 Sound from the HA-1 when tested with headphones ranging from OPPO’s own PM-2, Sennheisers HD800 and Final Audio’s Pandora Hope VI all had the common feature of being extremely clear, detailed and smooth. Its presentation was overall was a touch smoother than the 02DAC+Amp combo and Viiolectric V100 which I find overly bright by comparison. 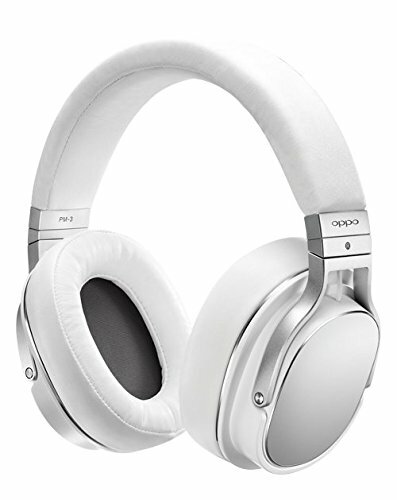 It should be mentioned that the synergy between Oppo's own headphones the PM-2 and the HA-1 is excellent providing a setup, that on both sound quality and features is right at the top end of the scale. My position on Amps has always been to only get one if your headphones require it. 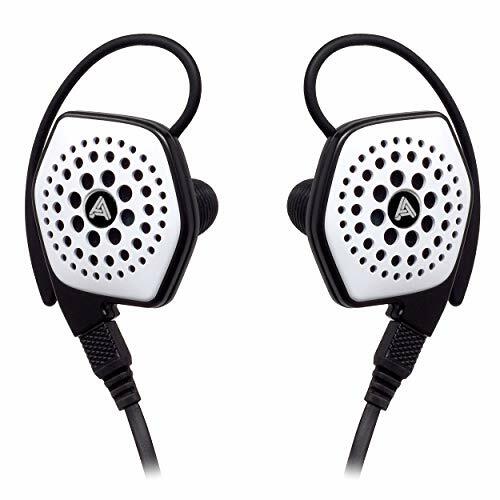 Look for one that does exactly what an amplifier should do, provide an accurate amplification of the signal to drive your headphones to their maximum potential. However, its very hard to look at the OPPO HA-1 as merely an amplifier as the name would suggest. The OPPO HA-1 offers so much more having an integrated Sabre32, Bluetooth aptX and almost every piece of connectivity under the sun. Additionally one must mention just how great and simple the user interface is, it makes the HA-1 a joy to use. I can say that unless you are going to dive into the world of tube amps then the HA-1 is ultimately and end game piece of equipment, as an amp and DAC its pretty much perfect but when you consider all the extras that are thrown in it becomes worth every single bit of the price of entry and one of the best pieces of equipment that has been released by any company so far in 2014. Opus #1 Review - The Best Bang for Buck Audiophile Player?